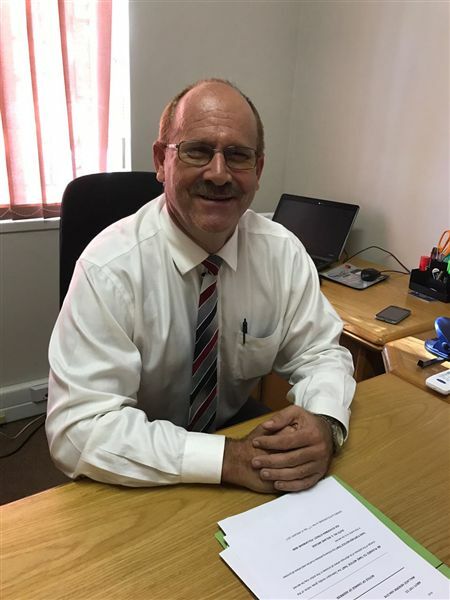 As a lawyer, Anton Burger has more than 25 years experience. As a result he has experience in debt collecting, divorces, ante-nuptial contracts, instituting and defending civil claims (both Magistrate's and High Courts), actions for unlawful arrest and detention against the police, claims against the Road Accident Fund, drafting of contracts, new company registrations, creation of trusts, drafting of wills, winding up of deceased estates, to name but a few. Further fields of experience and areas of practice can be found in the list of areas of practice. Anton Burger Attorney was established on the 1st May 2017 in Polokwane due to Polokwane emerging as the legal hub in Limpopo. Not only was a new High Court established in Polokwane, but the Family Advocate's office, Master's office, Deeds office, etc. was decentralised from Pretoria. Polokwane offices now have exclusive jurisdiction in respect of Limpopo. The need thus arose for a new firm in Polokwane that could assist both clients and other firms of attorneys with legal matters expeditiously and professionally, without charging exorbitant fees. We endeavour to provide the best service possible.